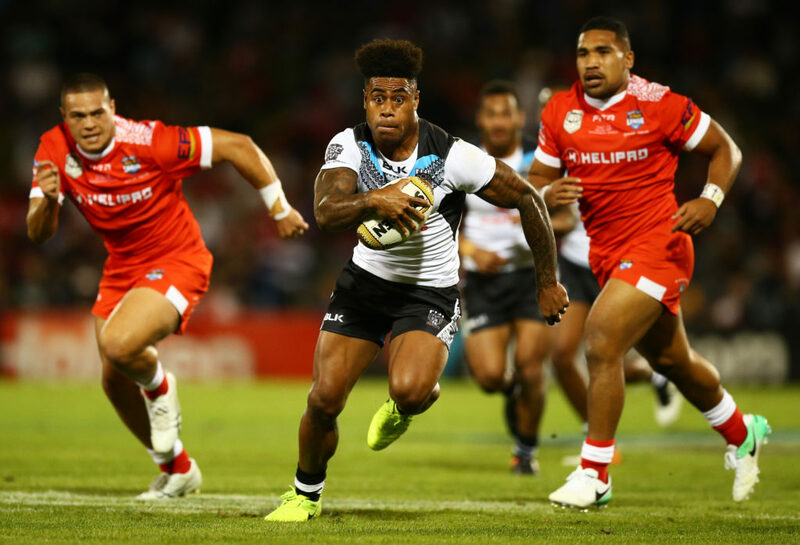 Kevin Naiqama could not have been prouder when he was named captain of Fiji earlier this year. 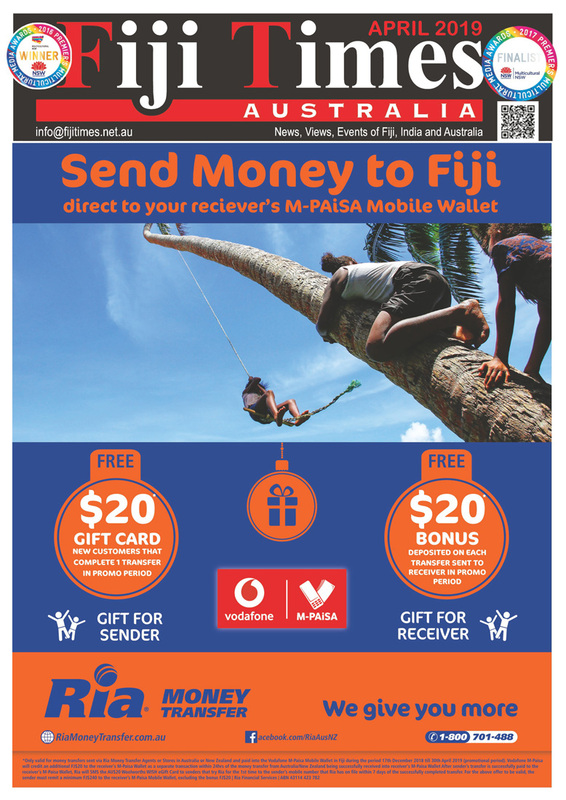 When the Wests Tigers star received the honour, before the Test match against Tonga in May, he spoke of his pride in representing his fellow players as well as his family and his friends in Fiji. Naiqama did the hard yards to break into the NRL. In Newcastle, he played in the National Youth Competition and earned a call up to the Fiji national team for the Pacific Cup in 2009. 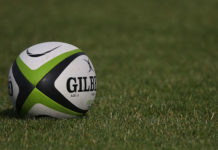 Fiji finished third after losing to the Cook Islands and beating Tonga in the third place playoff, thanks in part to the boot of Naiqama who was handed the goal-kicking duties. 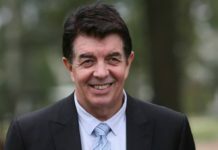 A nuggety winger who can also play in the centres or at fullback, Naiqama broke into the NRL for the Knights in 2010, and was later named in the NSW Cup team of the year. He spend the 2011 season waiting for an opportunity, before scoring seven tries in just eight appearances for the Knights in 2012. Despite these impressive stats, Naiqama was competing for a spot in a backline that consisted of Darius Boyd, AkuilaUateand James McManus. After being told to find game time elsewhere by the coaching staff at Newcastle, Naiqama signed a two-year deal with Penrith Panthers. After making just six appearances for the Panthers, Naiqama moved to Wests Tigers, where he has finally found regular, first-team football in the past three seasons. The hardworking winger, who is adorned with tattoos of bible passages and pictures of Jesus, has been on a strict low-carb diet and has cut out alcohol during the season. It all bodes well for Fiji, who begin their World Cup campaign on 28 October against the USA in Townsville. RLWC2017 tickets start at just $10 kids/concessions $20 Adults and $45 for a family of four. Available now from rlwc2017.com.